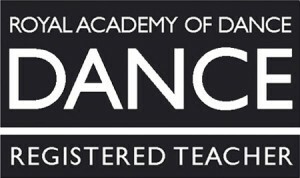 Do you love dancing, acting and singing? Then born2perform is for you! The key to all our productions is the team of performers who undertake the more challenging dance routines, that help link the show together and from these dancers, the main characters are selected. We encourage them to develop individual skills and bring out the best in each performer. We are proud to provide young talent for both amateur and professional productions throughout the region. Most recently our performers have taken part in local Pantomimes, A Chance to Dance at the Pavilion Theatre, A professional flash mob for Radio Wimborne, West End at Home with Earl Carpenter, and English Youth Ballet productions. We have lots planned for this year’s Born 2 Performers including releasing their very own single for charity, staring in their very own cabaret, performing in a musical at the Layard Theatre and much more. 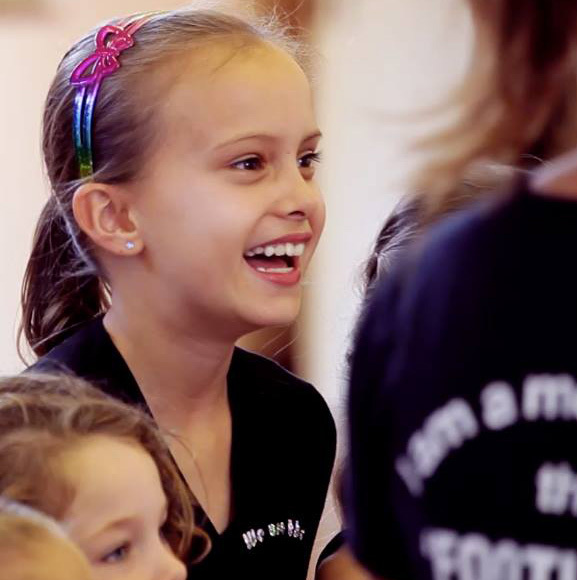 To become a member of born2perform, you must be studying all 3 dance disciplines at Footlight’s, tap, ballet and modern, be in school years 1+ on the audition date in September and have the commitment to attend regular rehearsals on Saturdays (sometimes during the holidays). We divide the students into sessions according to age. Born 2 Performers attend classes between 2-4 hours every Saturday and in which they study many different styles of dance gaining knowledge from outside choreographers, take singing lessons with our fabulous Nicky Stephens who is part of the amazing foursome that is Brotherhood of Man and take exams in LAMDA for drama. Making them all a ‘triple threat’ preparing them to go and audition for professional colleges in London. Each September all of the performers need to re-audition to be a member of born2perform. A fun exciting and energetic class concentrating on all three disciplines Singing, Drama and Dance in an enjoyable less pressurized atmosphere. This is a performance theatre school class for those who are just looking to have a class for pure fun and not looking at taking any exams or as a career. No previous experience necessary, for children age 5-14.